The ODI series will begin from July 12. 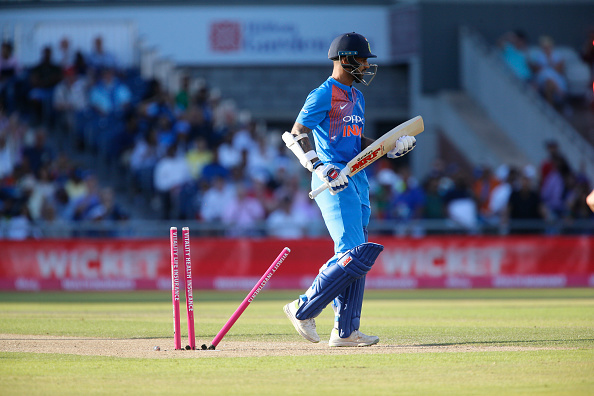 Even after India winning the T20 series against England, Shikhar Dhawan's form remains a cause of worry for Team India as he did not perform up to his won standards. 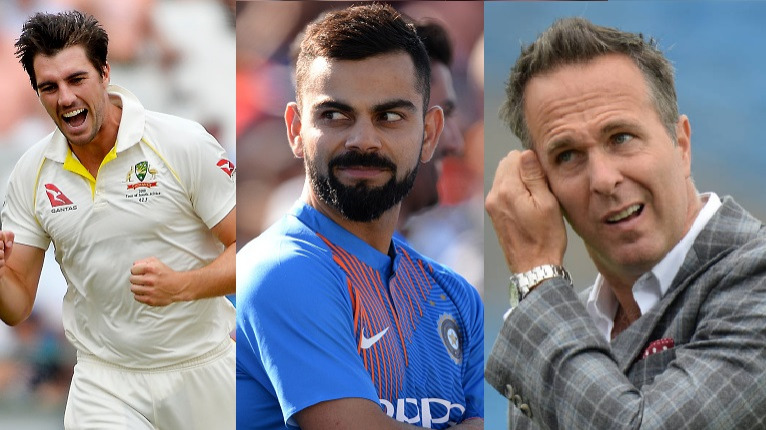 Shikhar Dhawan only managed to get 19 runs in all the three T20 matches against England and former Indian cricketer, Mohinder Amarnath feels Shikhar Dhawan needs to fix his form if he wants his place in the first ODI at Trent Bridge. Writing for TOI column, Mohinder Amarnath wrote, "It's been a good beginning for the Indian team. They showed their experience in T20 cricket which is far superior to most other sides, and played well as a unit. I'm sure they will carry this form into the coming ODIs as well. It's been good to see different players performing well over the three T20s. Of course, Rohit Sharma was absolutely brilliant in the last match, showing that it doesn't matter where you play; all it takes is technique and temperament and the ability to assess the situation at the right time and plan the innings accordingly." While praising Rohit Sharma and Hardik Pandya over their great effort in the T20 series against England, Amarnath added "So, while everyone played their part, Rohit was exceptional. Hardik Pandya also came good in the last game with four wickets, and continued with a well-made 33. The only worry, perhaps, is Shikhar's form, but I'm sure he will come good. He needs a little time to settle in and the 50-over format will help him with that. 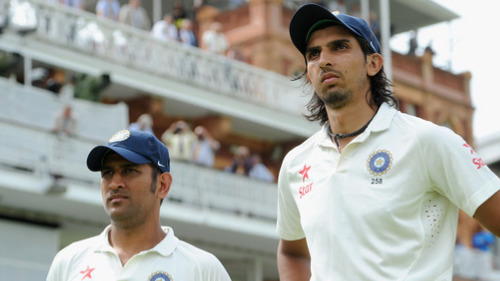 India will need to rely more on their pacers in England. The spinners will play a part in this series - they played well in the T20s with a case in point being Chahal who bowled a good line and length. I was surprised that Kuldeep was left out of the last game." Amarnath even felt Indian seamers tried to put a fighting show against England in the absence of Jasprit Bumrah in the second T20I which was won by England. 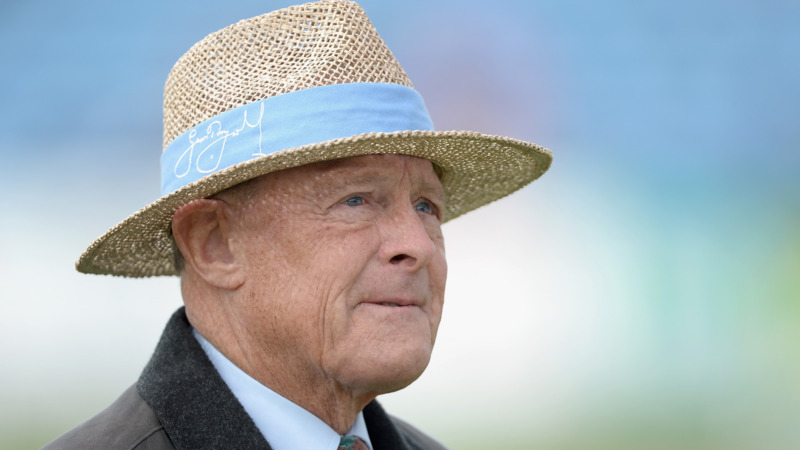 He said "I feel, however, that the seamers are the ones who will do the job, with the spinners chipping in. The good thing is that in Raina they will have someone who can contribute with bat and ball. It will be interesting to see what combination India goes with. Moving from one format to another is always difficult, but India have always performed well in the shorter formats of the game. Their preparation is on the right track, exactly what it should be before the series with the red ball begins," Amarnath concluded. The first ODI match will take place on 12th July at Trent Bridge where both the teams would like to have a lead in the ODI series.